One thing you might not know about me is that I do have a teeny tiny obsession with all things bath related that smell good! I am not kidding. I have an extensive range of my favourite products which I rotate depending on the time of year, my mood and if I want an extra special relaxing bath (that one happens so rarely!). When it comes to soaps, shampoo's and other bathing products I struggle with not getting more all the time. One of the things I have struggled with over the last 4 years is finding good quality soaps and products which I can use on D. He does love smelling all the goodies hidden in my bathroom cupboard but he can't use any of them! He has very sensitive skin and has done since he was born. Many of the soaps and products made for babies and children make his skin break out or make him uncomfortable with itching or other symptoms. In fact we have only ever came across one or two ranges of products which don't! That is why when I was contacted by Bean and Boy about trying out their baby soap. I was delighted and really looked forward to the soap arriving! They did send me my own lavender soap which was perfect for me to try as I adore lavender! 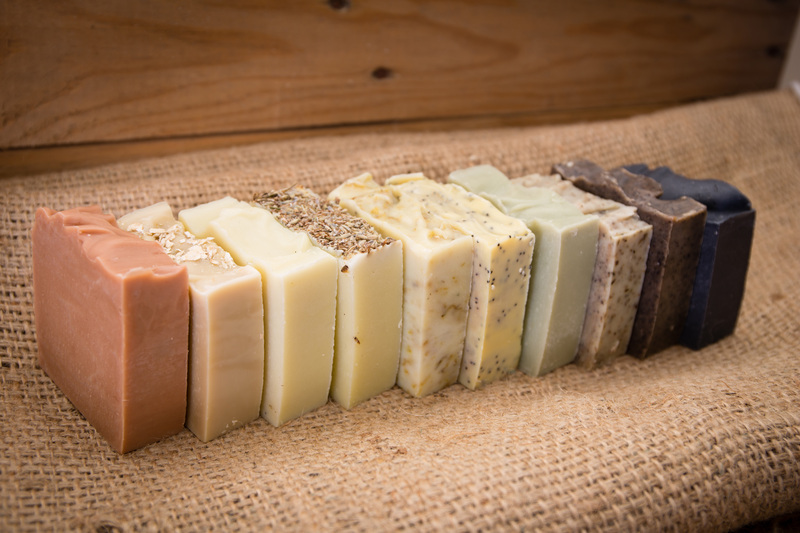 on high quality ingredients, essential oils and a slow soap making process which is pretty close to ancient traditional methods of soap making! Incredibly they still make their soaps in the very place where they started, their kitchen. Each batch of soap made takes 6 whole weeks before it's ready to be sent out. When the soap arrived in the post I got rather excited and spent half the day going over to the area I had set it just to smell the incredible fragrance which came from them! 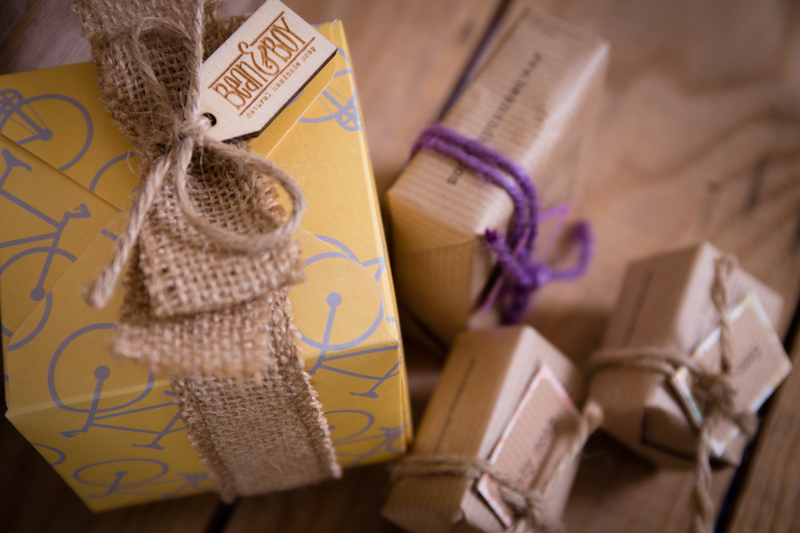 The soaps came individually packaged in simple but beautiful brown paper and each had a small bit of coloured twine tied around it with a small label telling you the name of the soap. Printed onto the brown paper the soap is wrapped in is the name of the soap and all the ingredients which are used in it's making! On the back the paper is held together with a Bean and Boy brand sticker which stays intact upon opening the soap up. I love the rustic but simply beautiful look of the packaging and you can tell they really thought about how the soaps would look all wrapped up. I think that the presentation of the soap shows from the start a level of luxury and quality. They would also be perfect to pop into a beautiful gift basket for any special occasion! The Bean and Boy baby soap has its own unique kind of smell which isn't too strong but is still subtly distinct and as equally delightful. I personally couldn't quite but my finger on the fragrance but I loved it. D however thinks that it smells like one of my shampoo's! In a way I do think he's right but it doesn't smell quite the same. The combination of the Shea butter, coconut oil, avocado oil and the other ingredients used in it's making mix to give it this unique smell. Once opened The burst of fragrance which comes off the soap is rather delightful. The lavender soap from Bean and Boy is not only beautiful to smell but it is rather lovely to look at. It has some lavender added to the top. I love that you can really see that it wasn't mass-produced into being a perfect shape as a batch. Not only do the ingredients create that uniquely beautiful smell on both soaps we received but they also mean that the soap is suitable for vegans too! Come bath time both D and I got pretty excited about being able to use the Bean and Boy baby soap! One of the big plus sides for D was the size of the soap. It is smaller in size than most soaps we have tried before and this actually made it perfect for him! The size meant that he could for the first time be completely independent and hold his own soap and sponge to create the lather required to get washed. Not only is the soap the perfect size for small hands to use comfortably but I can see the larger advantage it would provide when using it with a baby! You could use the soap completely one-handed to create a lather on your hand or on a soft cloth! The baby soap makes up a lovely lather which feels thick and foamy. 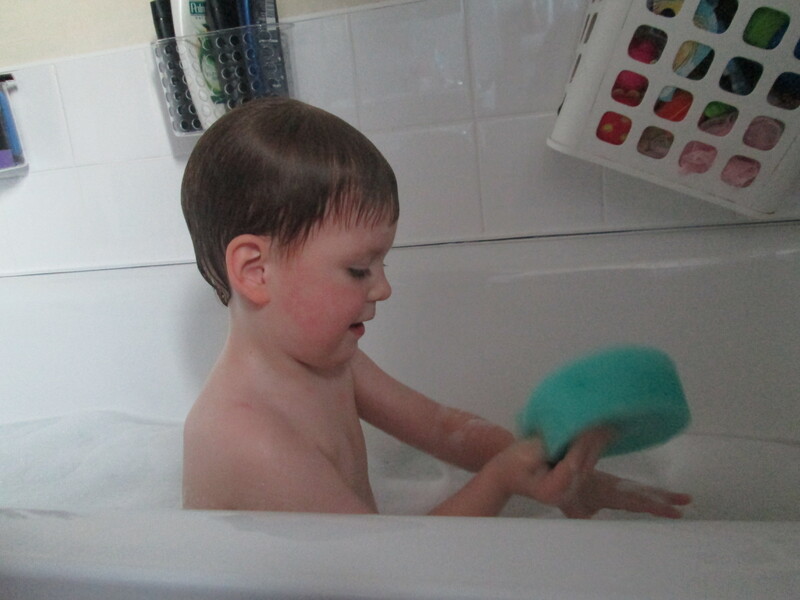 D was rather impressed by the "soft bubbles" on his sponge. He has been spending a few extra minutes on getting washed since we started using the soap! It is no longer a quick rush to get washing over with and back to playing. 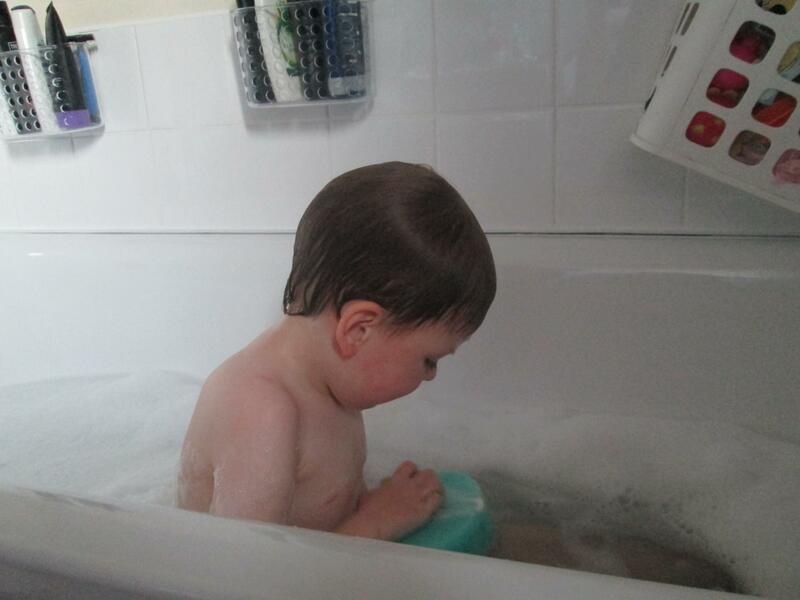 Now he seems to be enjoying the feel of the soap on his skin and actually found 2 reasons why he had to start all over again the last time he got in the bath! I have really enjoyed using the lavender soap over the last week or so. 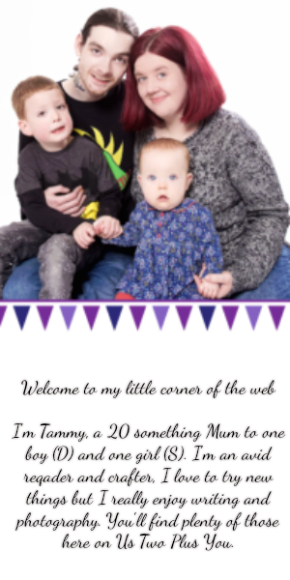 While pregnant one of the things that I have had both this time and with D has been eczema. I don't have it normally and that means that many of my usual soaps are out the window! Leaving me with few that I can actually use. The lavender soap actually helped with my eczema which is a first! It didn't irritate it in any way and using it in combination with some cream has helped to keep it somewhat at bay which I really hadn't been expecting. The soap itself feels hard and smooth right from the start and even after many uses both soaps are still almost the same as the day they arrived! I know now that these soaps will last a long time to come and neither D or I have had any issues with our skin since we started using them. Which is a big plus for us. I have loved using these soaps and after having a look around the rest of Bean and Boy's range I plan to buy it all at some point! The Bean and Boy range have a soap for everyone! Some lovely sounding fragrances and they even have a beer soap which I plan on getting Simon, maybe for Father's day this year. I think Bean and Boy soap are a fantastic product which can be used by anyone! They are perfect for Vegans and anyone who has sensitive skin as they are so mild and gentle on the skin. I also mentioned above that the soaps would be perfect for popping into gift baskets or hampers if you make them for friends or for family. Finally I think that the Bean and Boy soaps are extremely great value for money! The quality of the product is far above any I have tried before and the whole range of soaps are under £5 each! You can purchase the Bean and Boy Lavender Soap (£4.95) & Bean and Boy Baby Soap (£2.50) using the links. Bean and Boy have very kindly given me a Mummy/ Daddy and Me gift box to give away which is so popular that every time they get enough made they sell out before ever making it on their site! The Bean and Boy Mummy/ Daddy and Me gift box is made up of two Baby soaps and a soap from their range all together in a beautiful box like the one shown above. The winner of the giveaway will be able to choose which soap from the Bean and Boy range they would like. Above you can also see the whole range of Bean and Boy soaps together. Aren't they beautiful all lined up? Please be sure to read the Terms and Conditions of the giveaway (found on the rafflecopter form). Disclaimer: We received the product featured in return for an open and honest review. All opinions and views expressed above are my own. I love the look of their Lavender Natural Handmade Soap - hoping it would help me sleep! My favourite product from Bean and Boy is the Lemongrass & Poppyseed Soap - Certified 100% Natural Pure Vegan Handmade Soap. the charcoal soap sounds fab! 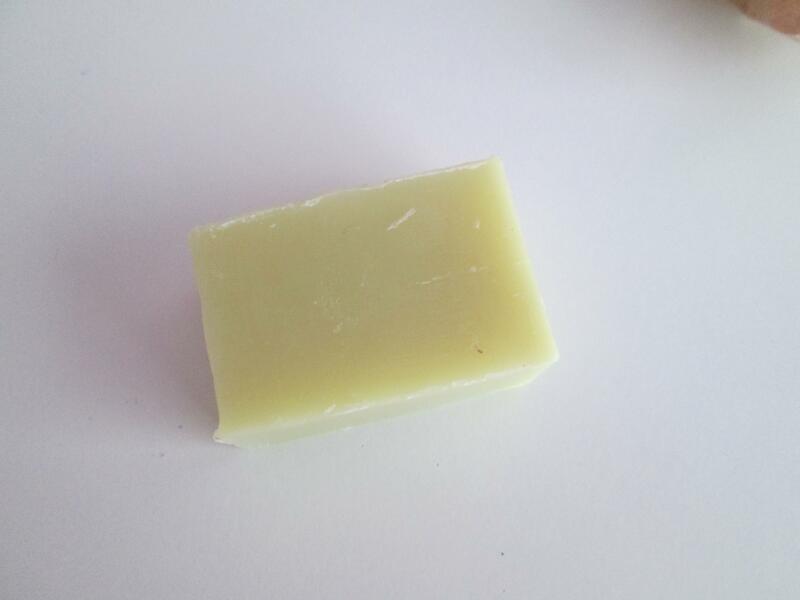 the unscented simple soap would actually be different to the scented we normally have so we would go for that one! 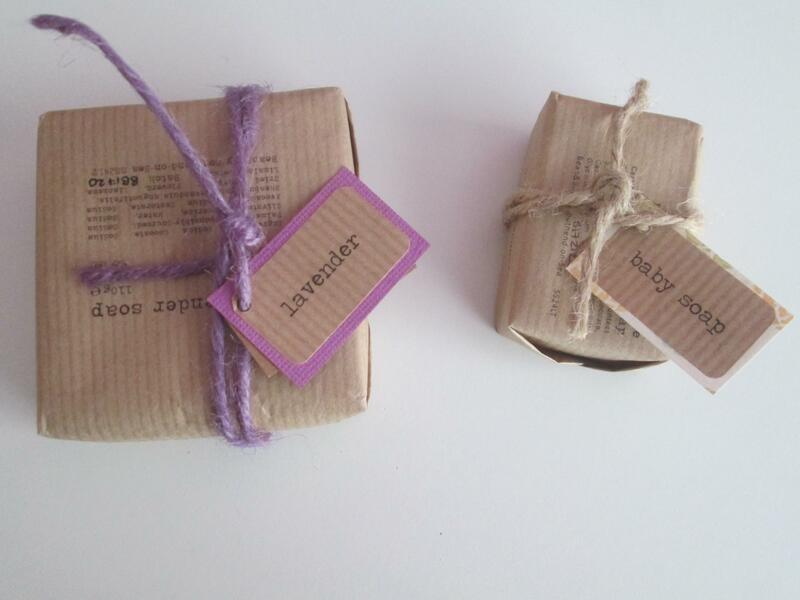 Mine is the Lavender Soap :) though the Peppermint & Coffee Exfoliating Soap is so unusual I'd love to try it! The Peppermint & Coffee Exfoliating Soap would wake me in the morning! The peppermint and coffee exfoliating soap sounds like a nice combination to me. 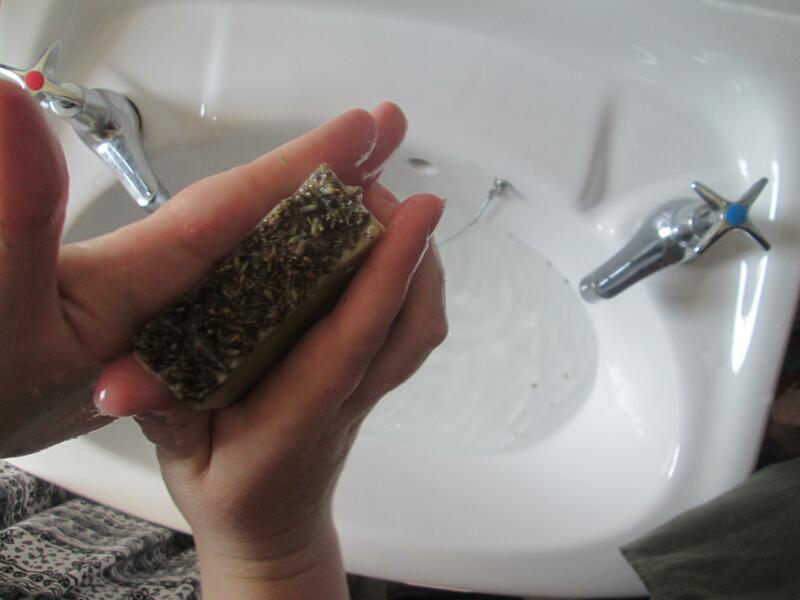 I love the sound of the Lemongrass & Poppyseed Soap - really different! Always loved the smell of lavender so I'd have to choose that soap! I think the Beer Soap sounds interesting! it has to be the lavender Lavender Natural Handmade Soap because i am a real bad person for switching off someone in passing mentioned to me had i tried lavender its a really calming relaxing plant and does wonders for helping you drop off in to a nice relaxed sleep, well i love lavender now i have herbal teas especially for the night time and sleep and these are really nice, my daughter made me 6 lavender filled little pillows for my bedroom and these are one each corner one above my head and one above hubbies i use lavender bubble bath lavender room fragrance etc im sure you get the picture, i love the look of these soaps and you guessed it my favourite fragrance is lavender. 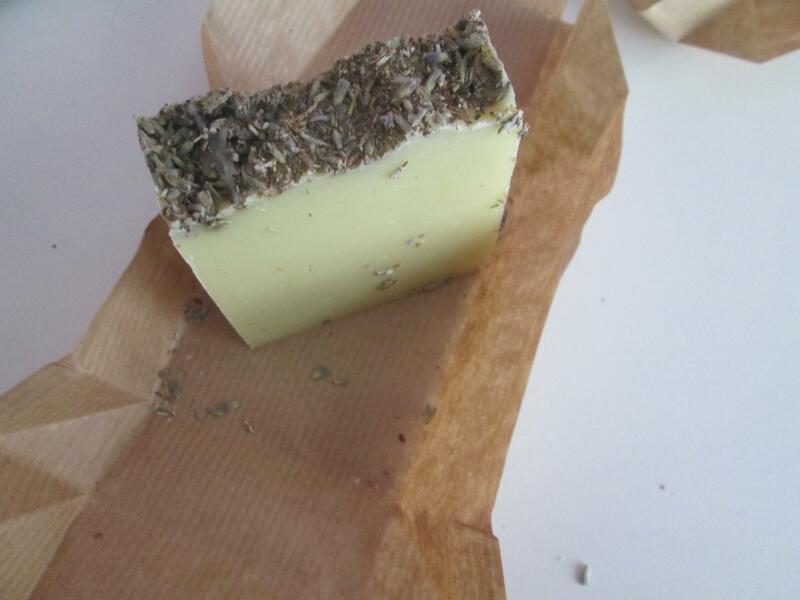 The Tea Tree and Green Clay soap sounds lovely! Grapefruit & Calendula Soap never heard of calendula before though. Grapefruit & Calendula Soap but they all sound lovely. The rose geranium and pink clay soap sounds lovely.